The United Arab Emirates, also just called UAE or Emirates, is a monarchy sovereign state in Western Asia located on the Arabian Peninsula. There are 9.2 million people living in the UAE, but only 1.4 million are actually citizens of the UAE. It has the world’s highest migration rate. The United Arab Emirates coastline extends 404 miles (650 km) along the Persian Gulf. Much of the country is covered with desert and sparse with flora and fauna. It is a country with unique wonders and splendors created by visionaires. What are the 7 Wonders of the United Arab Emirates? 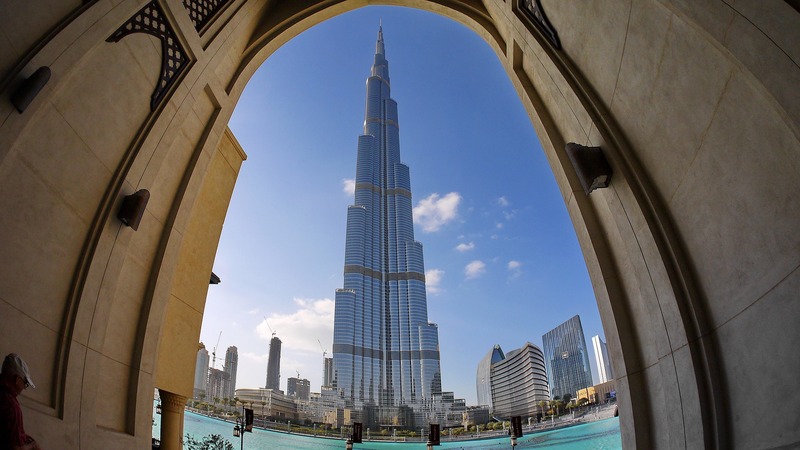 The Burj Khalifa is the tallest building and tallest manmade structure in the world. The building reaches a height of 2,716 feet (828 m) surpassing the second tallest building by almost 700 feet (213 m). The Burj Khalifa also holds the distinction of housing the world’s highest mosque on the 158th floor, the world’s highest swimming pool on the 76th floor, and the world’s highest viewing deck on the 124th floor. The Dubai Mall is the largest shopping center in the world based on area. 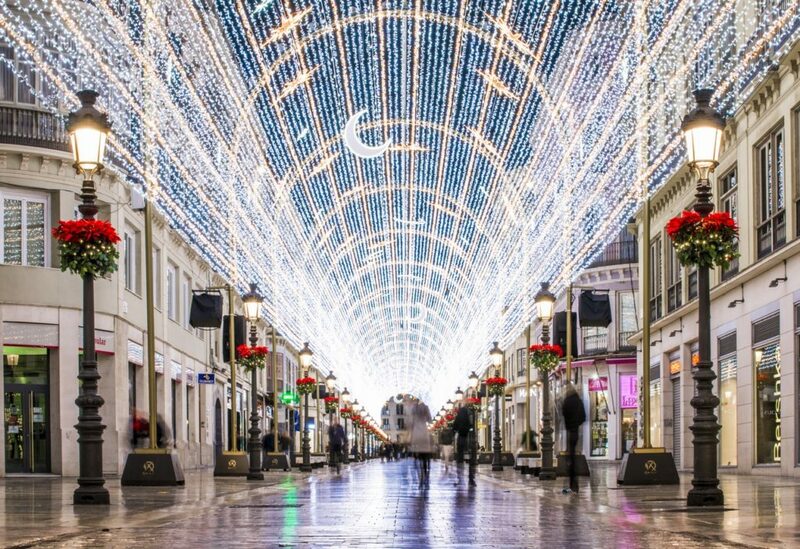 There are 1,200 retail stores and department stores with over 160 feed and beverage outlets. The Dubai Mall also features an entertainment area, an aquarium and underwater zoo and a 250-room luxury hotel. The Dubai Fountain, which could be a wonder on its own, displays outside the mall as part of the experience for travelers visiting this amazing United Arab Emirate’s attraction. The Dubai Miracle Garden covers over 780,000 square feet (72,000 sq m) giving it the distinction of being the world’s largest natural flower garden. 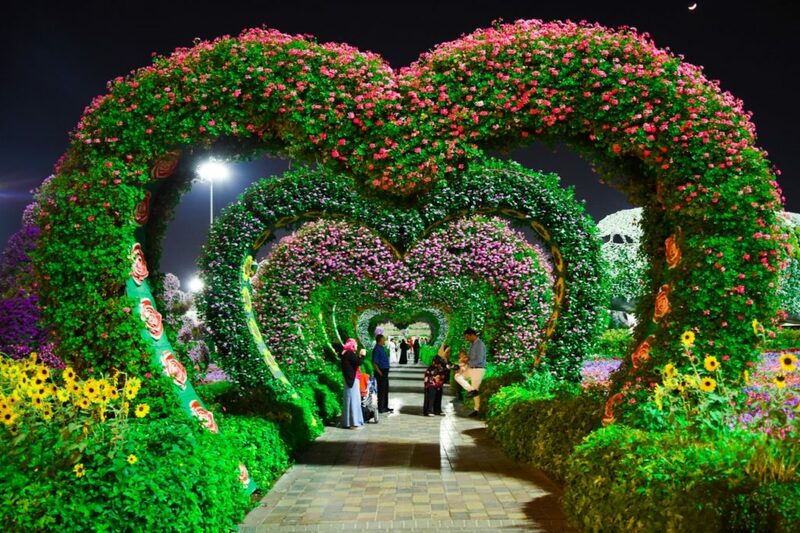 This flower garden is located in the district of Dubailand. The Dubai Miracle Garden is a United Arab Emirates’ attraction that features over 109 million planted flowers. Furthermore, the garden includes the world’s largest indoor butterfly garden with 26 species accounting for over 15,000 butterflies.